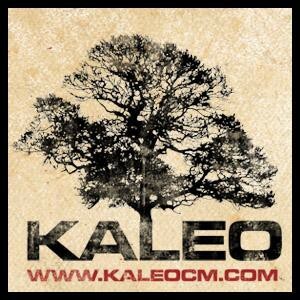 Kaleo College Ministry : Galatians #3 - Why Should I Trust the Gospel? Galatians #3 - Why Should I Trust the Gospel? Listen to from Galatians #3 - Why Should I Trust the Gospel? Online.